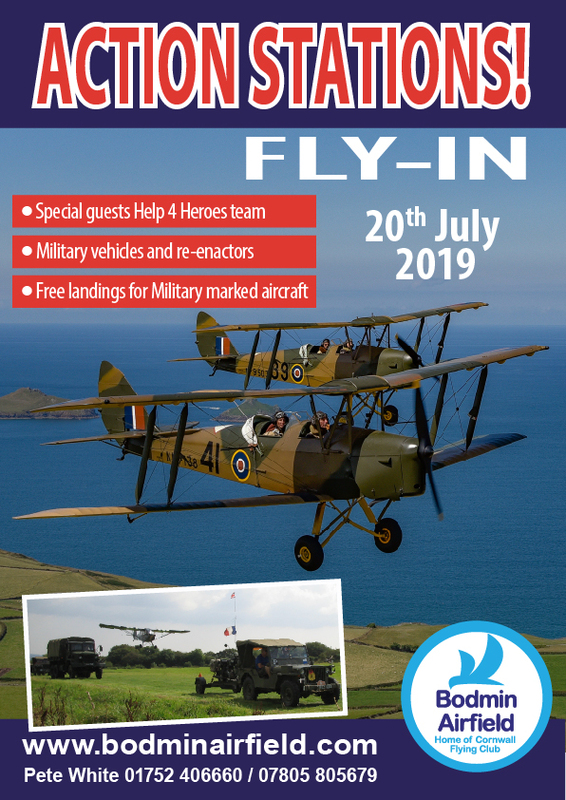 The ROYAL AIR FORCE is 101 years old and we are celebrating with a Military Wings & Wheels Day. 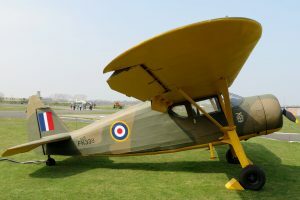 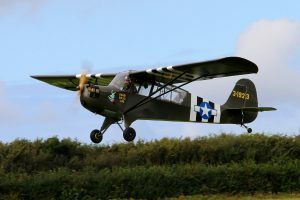 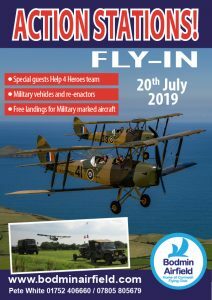 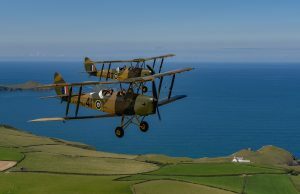 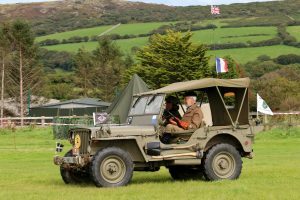 During the day the FEET OFF the GROUND (FOG) charity will be organising flights for disabled ex military veterans in conjunction with Help4Heroes. 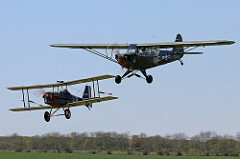 No landing fees for military marked aircraft.